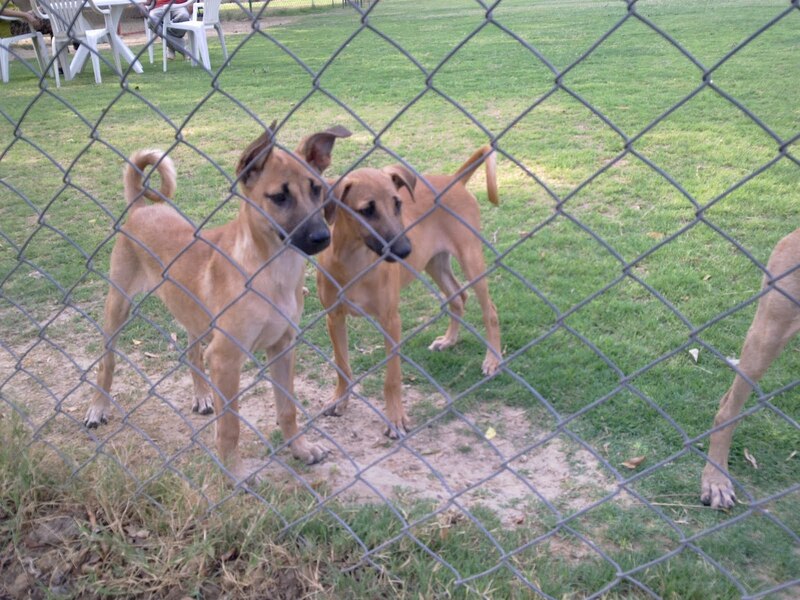 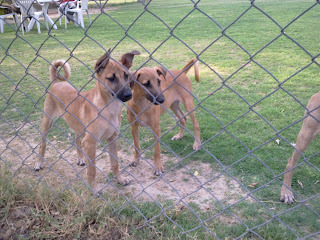 Available for Urgent Adoption, 3 Healthy, Playful and Affectionate 4-months old Pups. 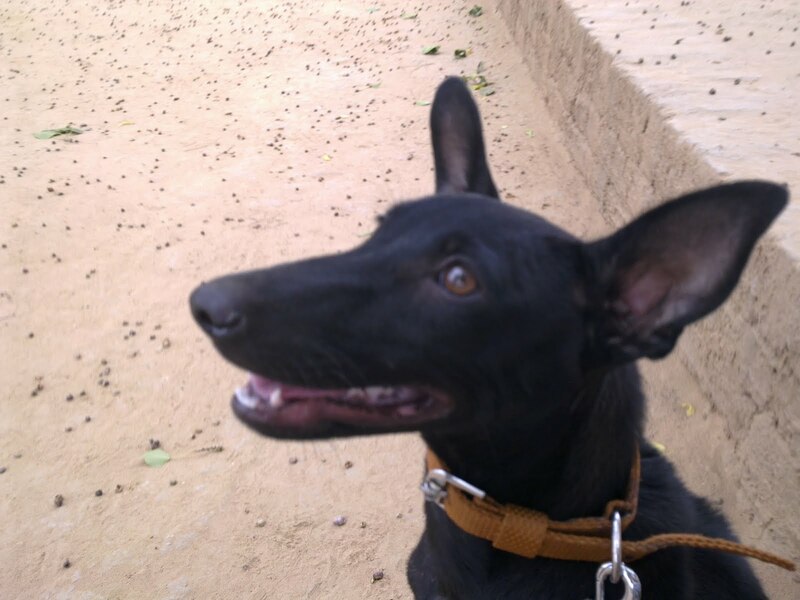 All have been trained in basic obedience like sit, stay, walking on a leash etc. All pups have also been Vaccinated & Dewormed. 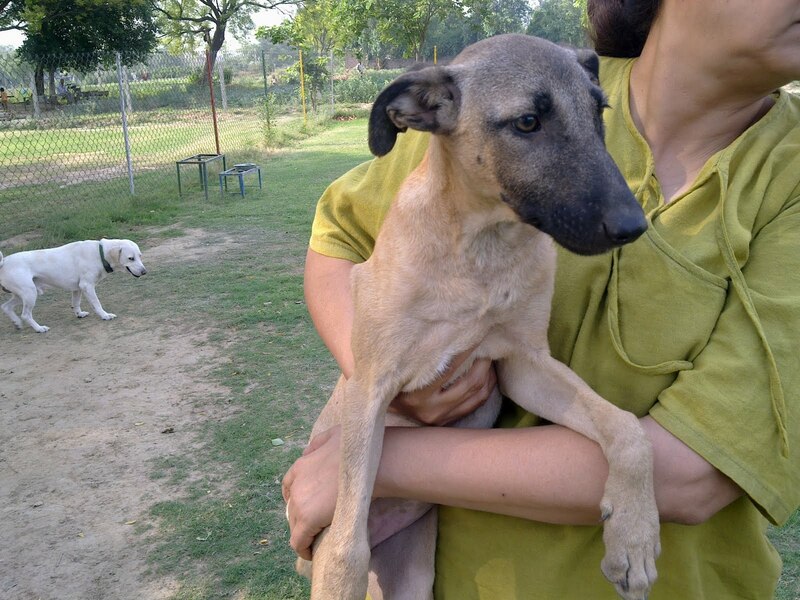 Contact Indigree Angels Trust at 9958377803 for Adoption.